This is something of a standard, having been recorded by artists as illustrious and disparate as Screamin' Jay Hawkins (who wrote it), Nina Simone, Nick Cave, Bryan Ferry and Marilyn Manson, but I particularly like this version. 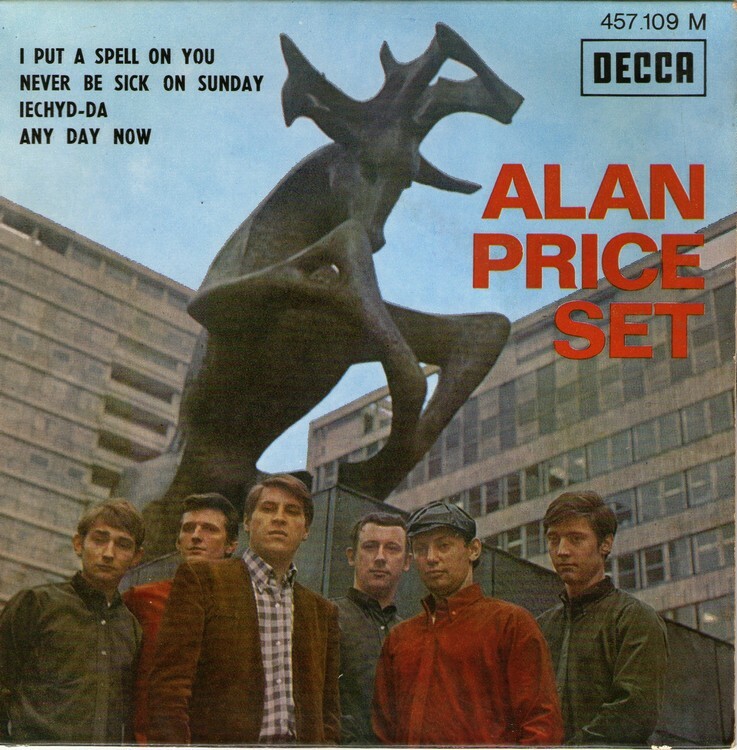 While Nina sounds resigned and Screamin' (to his friends) just sounds totally hatstand, Alan Price starts off with sinister control and slowly gets more unhinged. Which kinda suits, I think. I mean, listen to what it's about. It's like Fatal Attraction in three minutes. He starts off with words of quiet warning, accompanied by a slow, ominous, circling organ. I don't normally quote lyrics so extensively because often I don't care. The best music transcends mere verbiage so completely that it seems silly to worry about what the lyrics mean and doing so is often to miss the point (and don't get me started on Bob Dylan). A song can have rotten lyrics and still be a great song; but it can't have rotten music. I guess the best songs marry mood to message, and this does so perfectly.